Whether your lawn is big and sprawling or small and cozy — your dog sees your yard as their kingdom. Digging, running, and playing, your puppy loves the yard almost as much as they love you coming home from work at the end of a long day. That’s why a great pet fence is a complete necessity if you have a dog who loves to be outside. However, just like every dog is different, every dog fence needs to be a little different, too. 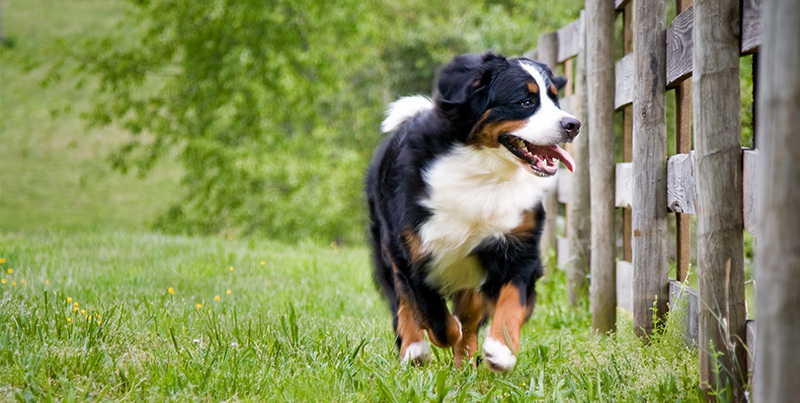 The size of your dog actually determines the safest and best fence to keep them in the yard. The right fence makes your yard the best kingdom your dog could ever want — while ensuring that they never escape and get hurt. At Smucker Fencing, we have years of experience designing and installing the perfect fences to keep dogs – big and small – safe. Learn our recommendations for the best pet fences for your dogs and what we think of electric fences. One of your worst fears as a pet owner is your dog breaking out and running into the street. That’s why you need the right fence to keep them safe. Let us help you find the perfect fence for your perfect pup. Going hand-in-hand with big dogs, dogs that jump need extra-tall and extra-sturdy fences. Sometimes when dogs try to leap fences they can bend and break the aluminum spindles. If that sounds like your dog, we recommend a commercial grade aluminum fence to ensure that’s not a risk. Learn more about choosing your aluminum fence. If your dog gets agitated seeing other dogs, a vinyl privacy fence can keep your pup enjoying his or her yard, while being blissfully unaware of your neighbor walking his dog on the sidewalk. Big dogs need big fences. While a 5-foot fence is tall enough for the majority of big dogs, depending on the breed, you may need to upgrade to a 6-foot fence. Both vinyl and aluminum can do the trick here. While people with small dogs generally choose 4-foot fences, if you have a small dog, you can pick almost any fence you want. As long as the fence is well constructed and doesn’t have any big holes, it should keep your small pooch protected. Almost any fence from our catalog can do the job. Some skinny dogs have quite the knack for wriggling their way through fences, so you want to make sure your fence pickets are extra close together. In addition, a vinyl privacy fence is great choice for skinny pups because it ensures there are no slits to slip through at all. 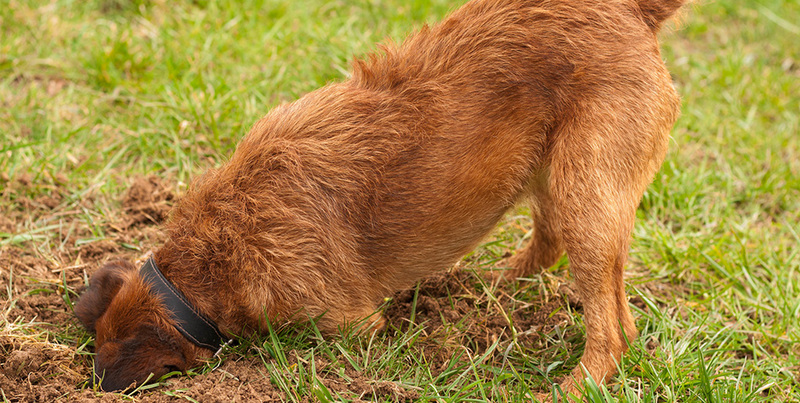 We’ve seen dogs who are quite accomplished escape artists, and digging is often their favorite trick. If your dog is a digger, make sure your fence pickets and posts, go all the way to the ground. You can count on that with all of our vinyl and aluminum luxury fences. When some people think pet fences, they still think invisible fences and shock collars. That choice is losing popularity, though. 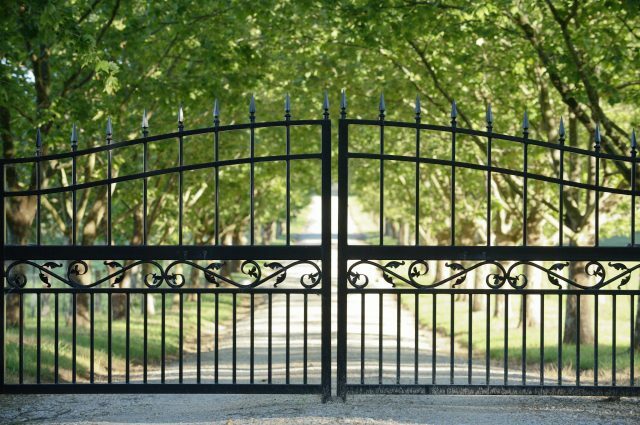 Since we have experience in the fence business, we have a long track record of replacing an electric fence with traditional fences. If dogs are willing to put up with the shock, they can run through an electric fence. Ultimately, a solid fence will always be the best at keeping them safely in your yard. Many people think electric fences are inhumane. In fact, some pet adoption agencies don’t allow you to adopt if you have an electric fence – they require a traditional fence. You know the electric fence is meant to keep dogs in, but what about keeping other dogs out? A solidly-built traditional fence also keeps potentially aggressive dogs that get away from their owners out of your yard. This can be especially important if you have small dogs. 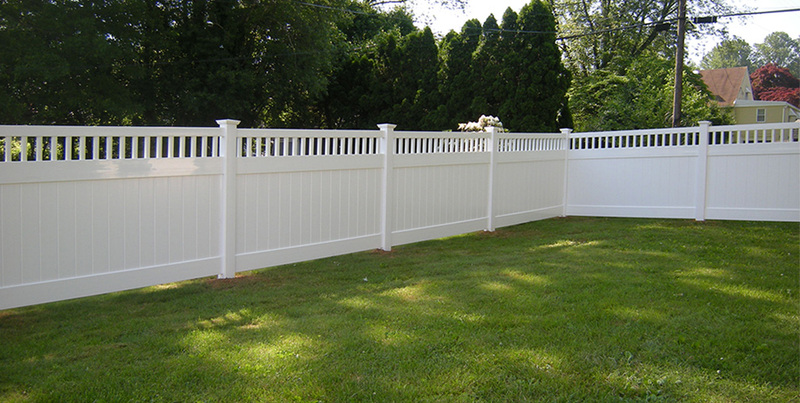 Smucker Fence is a family-owned and operated fence installer in south-central Pennsylvania. We build a wide range of fences including aluminum fences, vinyl fences, and wood fences. 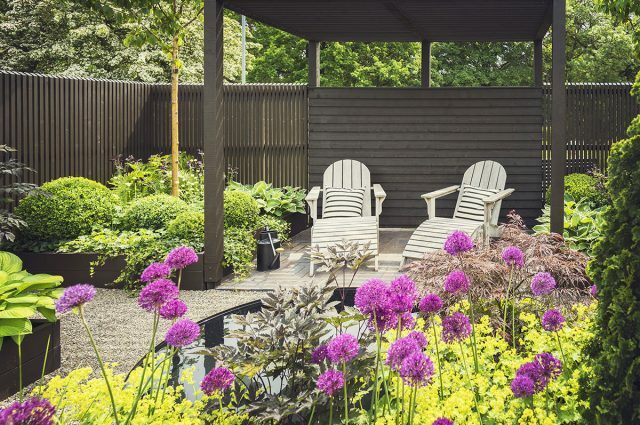 If you want to learn more about finding the right fence for your home or want to get your fence quote, start the conversation today.